Linda Cunningham has been a Member of HSC since the mid 1990’s and is an HSC Life Member. She was on the HSC Board of Directors the last two years. She held the position of Advertising Director for HSC from 2013 – 2016. 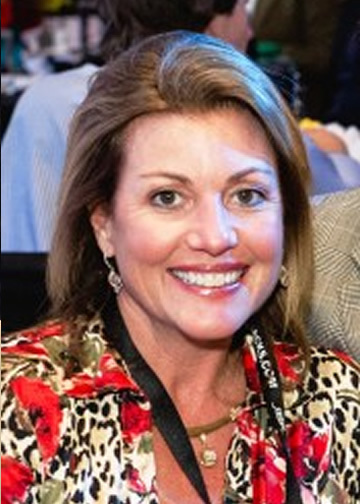 She served as Co-Chair and Chair of the Convention Merchandising Booth in 2014 and 2015 respectively; and Chair and Co-Chair of the Ladies Luncheon at previous HSC Conventions. While being married for 29 years to her husband (Sandy) and having three children (Krissy – 29, Brooke – 26, Ford – 19). Linda has had the opportunity to both, work and travel, as a representative for the African Safari industry for 10+ years. She currently is a loan officer at Hancock Mortgage.